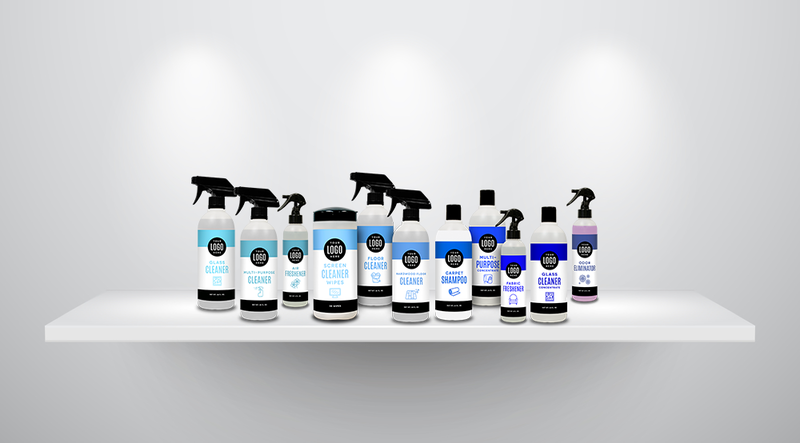 Private Label Cleaning Products | True Brand Inc. Build and expand your own brand of private label chemical products built specifically for your audience. Choose from our formulas or modify to fit the needs of your brand and your customers. We work with you to create a product that is just right. You know what market you’re looking to sell to, but which formula is right for your product? Brand your chosen products/bottles with your logo and artwork. The finished product is then palletized and shipped to your dock or fulfillment center. Paying close attention to today’s cleaning and retail trends, we have formulated each of our standard formulas to incorporate natural, safe and plant based ingredients without compromising any quality of clean.